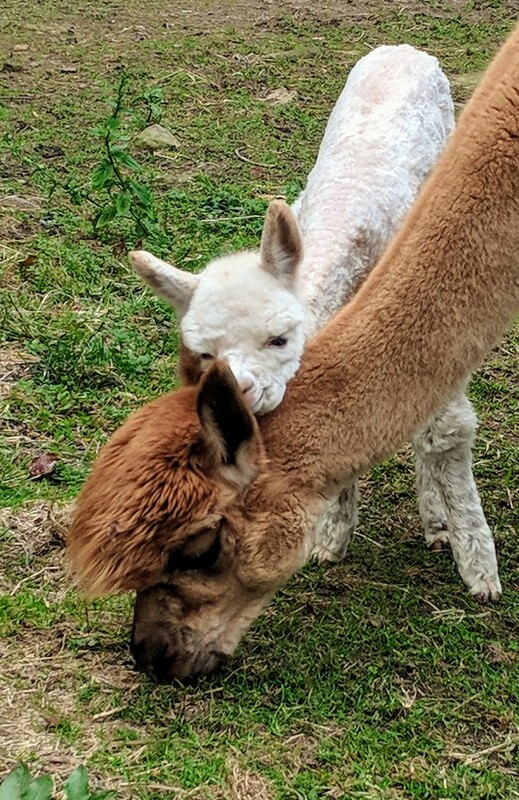 We are so excited to welcome McKinley...our only cria this year! He's sired by Snowmass Matrix Majesty (who's now closed to outside breedings), owned by Cas-Cad-Nac Farm. His mom is our favorite producing dam, Fiona, who of her own accord has many accolades to her name. We have such high hopes for this little guy!